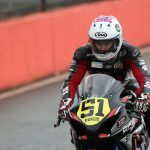 CF Motorsport rider Brayden Elliott is on the road to recovery after a crash in part one of the Superstock 1000 Championship Endurance race on Saturday, at Brands Hatch Grand Prix Circuit for round seven. 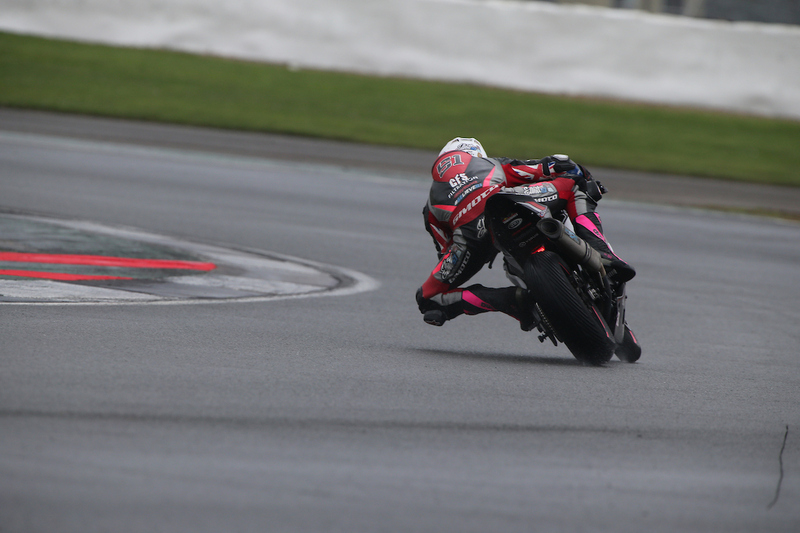 Despite getting a good start off the line and working his way up to 20th position in the first 8 laps of the race, an attempt to overtake the rider in front led to Elliott crashing at turn one, sliding in to the Air Fence. Elliott suffered a concussion, being knocked out for several moments before being shifted to the medical centre for further assessment. Upon further investigation Elliott was rushed to King’s Hospital in London for a CT scan with the test returning all-clear. 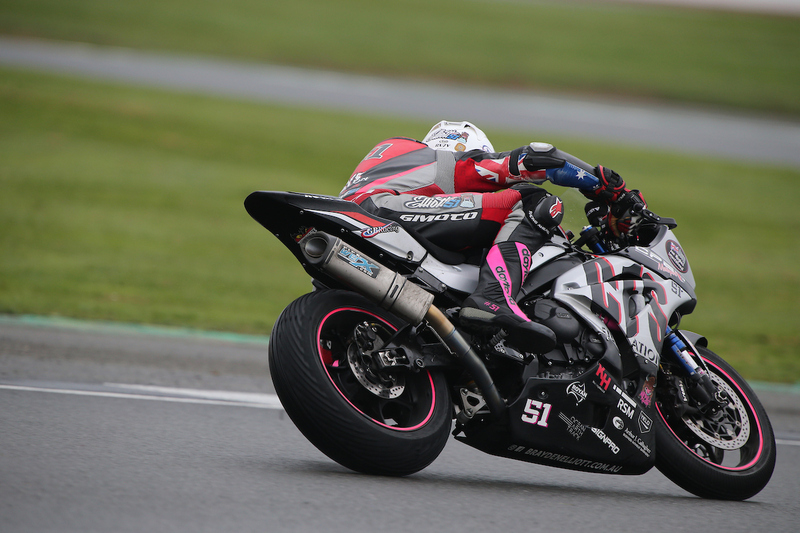 “I felt really comfortable on the Yamaha R1 and got my best times of the weekend so far in those opening laps. It was a shame that I couldn’t continue with the rest of the weekend but in situations like these my health comes first. “The medics at the track were fantastic, as were the doctors and nurses at the hospital helping me to get out that night. I will focus these next two weeks on getting plenty of rest, and recovering before round eight. “Thank you to everyone who sent their well wishes, supported me, and who are continually helping me to repair and be ready for the next round. 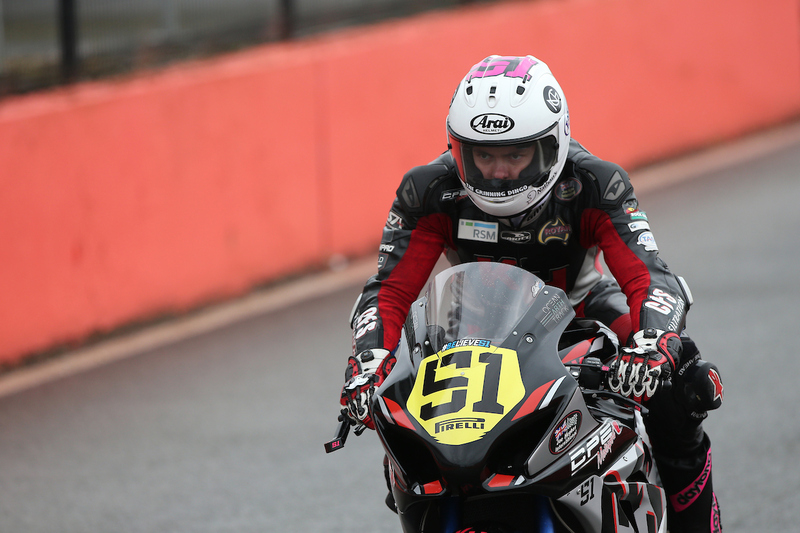 Thank you to Bell Helmets and RST Leathers for making sure my body is protected with the finest road racing gear on the market,” Elliott concluded. 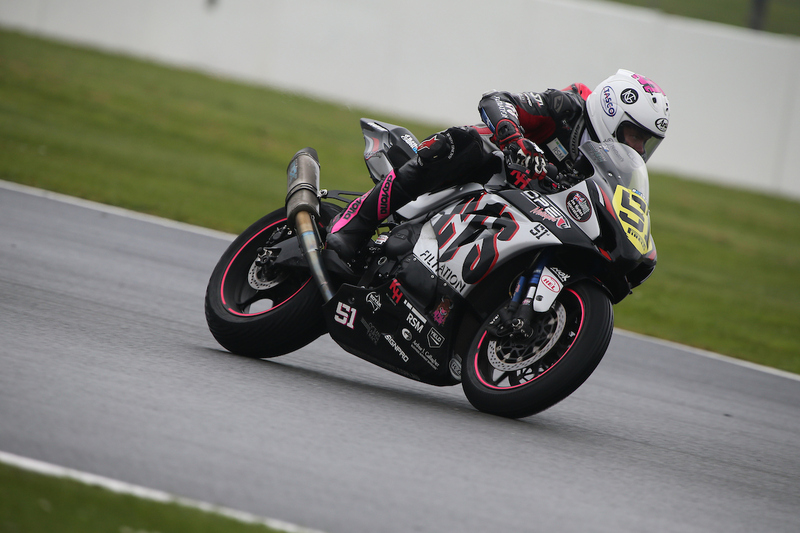 Round eight of the British Superstock 1000 Championship will make its way to Thruxton circuit on the 4th-6th of August. 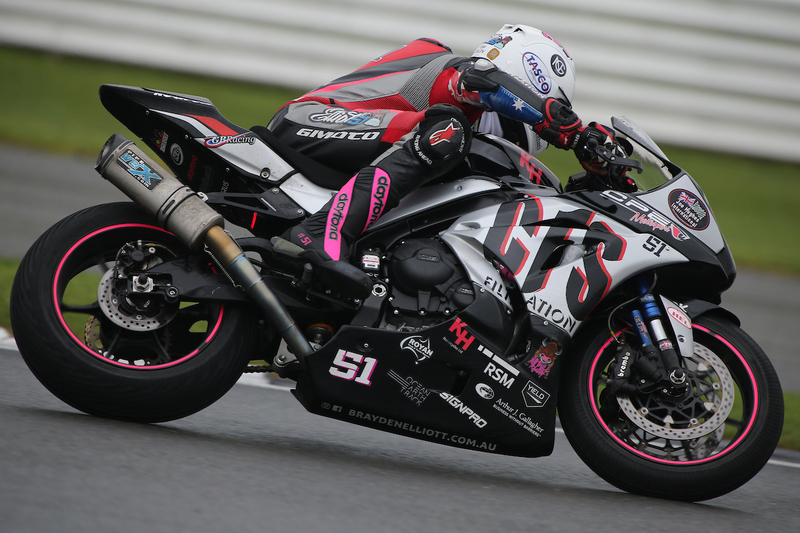 Be sure to stay up to date with Brayden’s progress leading up to the round be heading to www.braydenelliott.com.au, liking Brayden Elliott Racing on Facebook or following @braydenelliott51 on Instagram.